This tour starts and finishes at the fun and funky BrewDog, Festival Square, Lothian Road, Edinburgh. It consists of a magical, sociable, fun and cultural 4.5-mile running tour around Edinburgh, with lots of stops for information and photo opportunities. 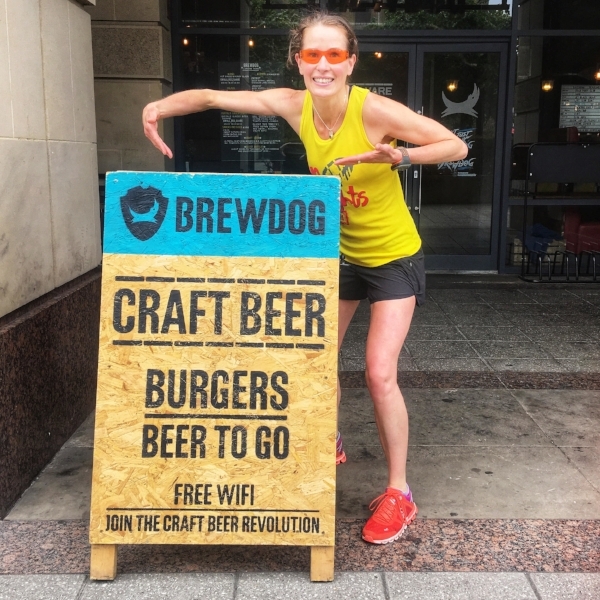 The tour finishes off with craft beer sampling and then settling down with a beer back at BrewDog, where you are more than welcome to stay for food and more drinks. There are limited places per tour so grab your friends and come and join the fun. This includes your guided running tour, photos, information, craft beer sampling and a beer. For group bookings please contact us directly. 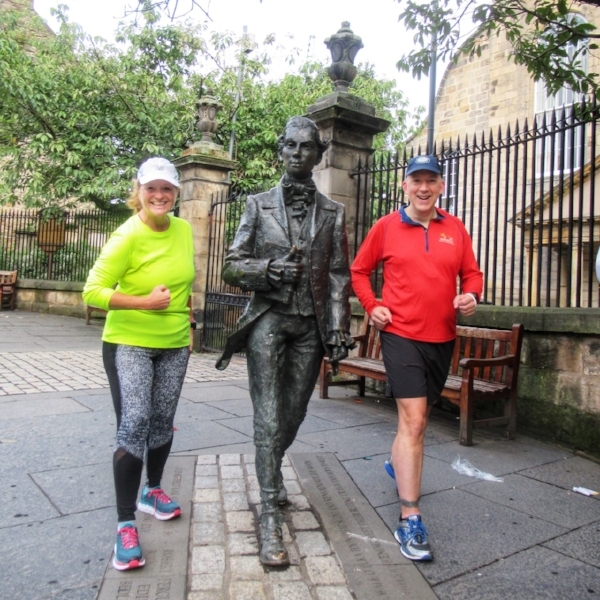 It consists of a magical, sociable, fun and cultural 4.5-mile running tour around Edinburgh, with lots of stops for information and photo opportunities. The tour finishes off with a glass of prosecco back at The Villager, where you are more than welcome to stay for food and more drinks. This includes your guided running tour, interactive fun, photos and a glass of prosecco. This tour provides breathtaking views and fun trails. This tour starts and finishes at the Pentland Hills Cafe Express, Flotterstone, EH26 0PR. You will require transport to get to the start. If these dates don’t suit you, contact us with your requested date/time. Highlights: The whole run in The Pentlands is spectacular. Whilst we are not bombarded with architecture and places of interest we can enjoy the peace and tranquility of The Pentland Hills. We also get to see Castlelaw Hill Fort. Given the terrain, this running tour is more challenging than most of the other tours, and is not recommended for the inexperienced runner. 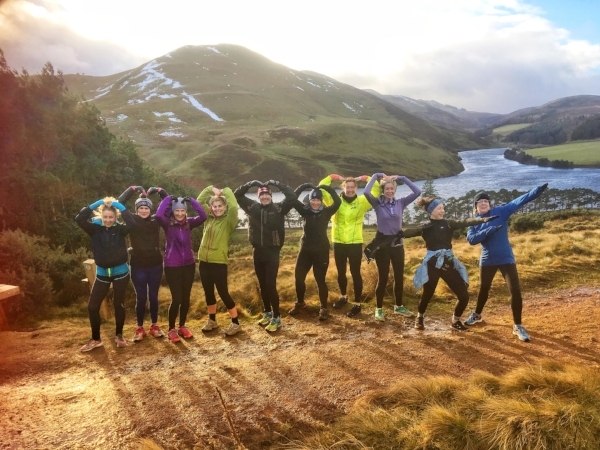 This is a stunning circular route around The Pentland Hills, we guarantee you will be left feeling invigorated and buzzing after this running tour. It is a great taster of the Pentland Hills. This includes your guided running tour, photo and information stops and a hot drink at the end. Thereafter it is an extra £10 per additional runner if booked in as part of a group, we try and keep groups small and personable, please contact us if you have a large group.